The Android M preview is out and to many it may simply look like a “better” version of Lollipop. To be sure most of the changes are under the hood, just as we predicted, so we've pulled together a few Android M tips and tricks to help you get the most out of the Android M developer preview. Even if you don't have Android M, this list will give you an idea of what's to come. 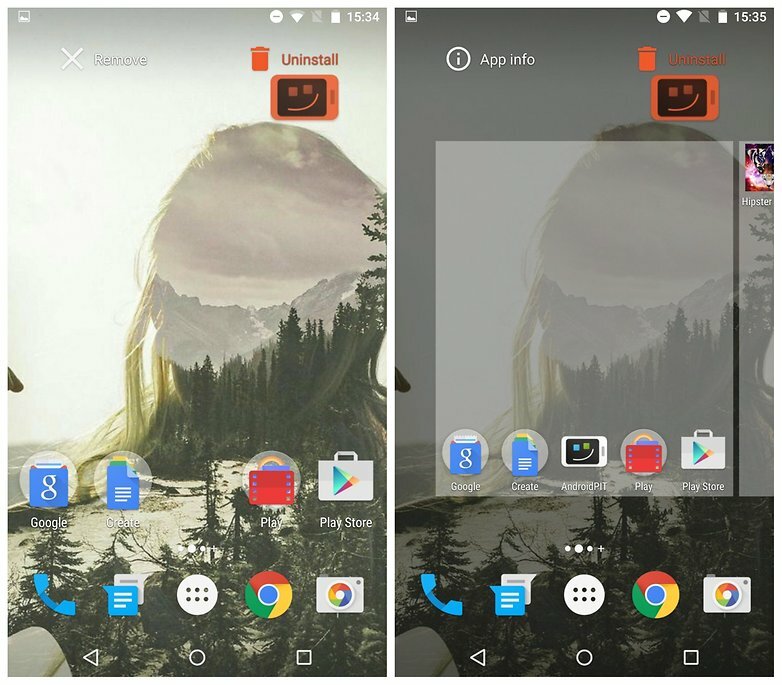 In Android M you can now uninstall an app on a home screen or in your app drawer simply by long-pressing it. At the top of the screen you'll now see options for Remove or Uninstall on the home screen or App Info and Uninstall in the app drawer. Simply drag the app icon to the one you want. 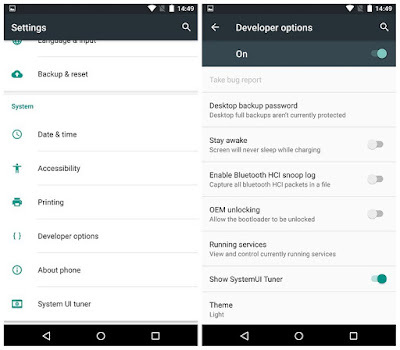 Developer Options are nothing new, but there are a few new developer options in Android M. To access Developer options, go to Settings . About phone and tap Build number seven times until a toast pop-up notifies you are now a developer. 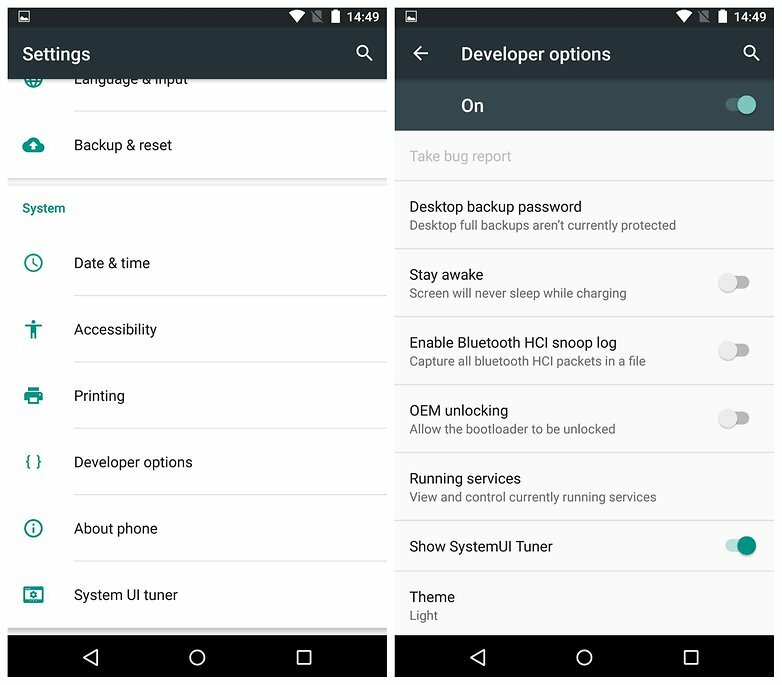 Back up a step and you'll see Developer Options listed right above About Phone. This is where you can enable USB Debugging, OEM Unlocking, Show Touches, tweak animations or access some of the other tips below. While we're still surprised this didn't appear on the Nexus 6 considering it has an AMOLED screen (dark themes are good for battery conservation on AMOLED displays), it's better late than never. 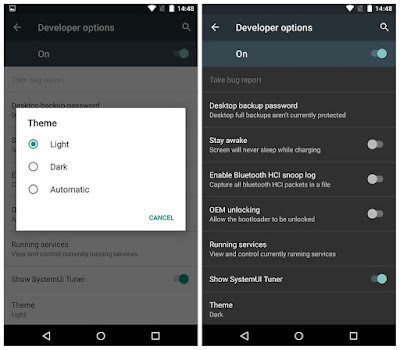 Android M has an option for a dark theme or light theme, although this is limited to the Settings menu – the Android App Development drawer remains white and Google apps do not change. 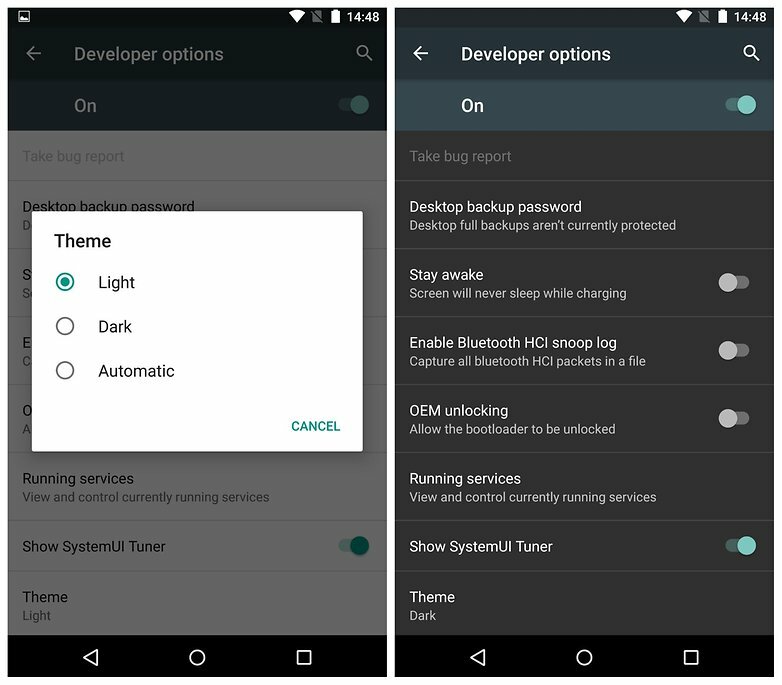 To access the theme settings, just go to Settings > Developer Options > Theme and choose from Light, Dark or Automatic. Granular app permissions was the holy grail of the Android M release. We all hoped it would pan out but no one really thought it would. Previously we had always been told that denying specific app permissions with a third-party app would likely break the apps you mess with. 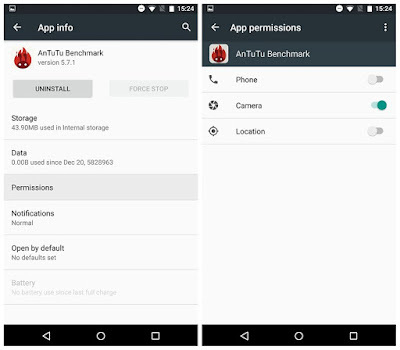 Now, without developers having to do anything, Android itself lets you manage individual permissions and everything works swimmingly.